Subject : Mathematics & Statistics. Degree : M.Com., B.Ed., S.E.T. Degree : B.A., DFM, B.Ed., M.A. Degree : B.A. M.A., B.Ed. 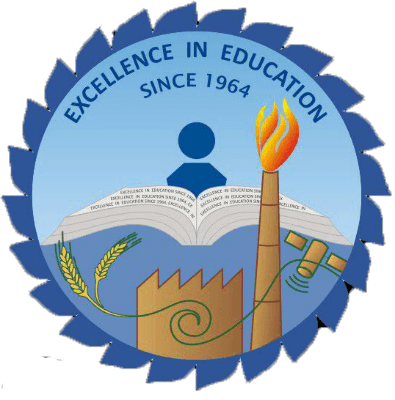 Degree : B.Ed, M.A., MCom, Ph. D.